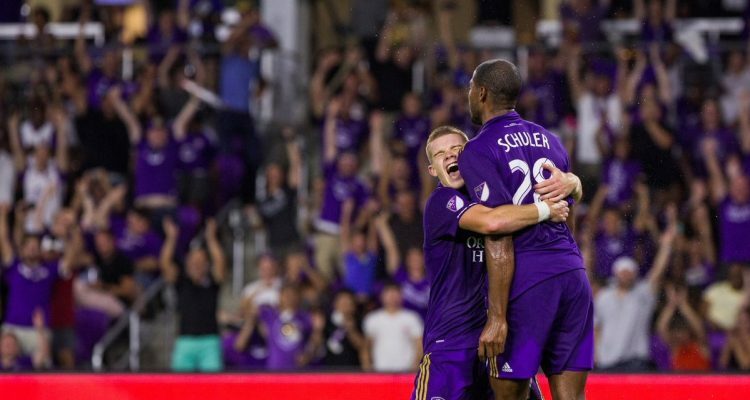 Coming off Orlando City’s first win since May 6th against Real Salt Lake, the Lions head on the road and look to make it two in a row when they face the Columbus Crew at MAPFRE Stadium Saturday evening. The Lions were able to pickup a 2-1 victory against Toronto FC, which marked the first win for manager James O’Connor, who made his debut as lead man last weekend. Now with the club being able to move on from the nine-game losing streak, Orlando City is looking to once again position themselves back into the Eastern Conference playoff race. The Lions currently sit in 9th place, five pints behind the 6th place Montreal Impact. 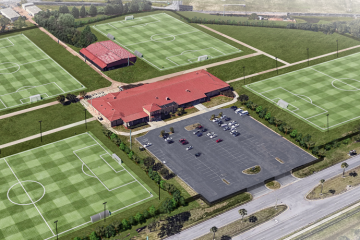 To get back into the thick of things, Orlando is going to need a winning streak here at the midpoint part of the season, as O’Connor settles into his role as manager. 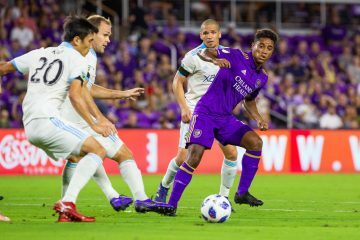 Orlando City plays it’s 20th game of the season, we take a look at a few keys to tonight’s big matchup between the Lions and the Crew. Kickoff for the match is slated for 7:30 p.m. If Orlando City wants to continue its winning ways, it seemingly will need to be with forward Dom Dwyer continuing to get more scoring opportunities. Dwyer’s goal last week ended up being the clincher for the Lions and as he gets himself back into a groove, so will Orlando. 21-year old forward Chris Mueller is certainly not playing like a rookie anymore, as he’s logged in 1,265 minutes, scored three goals and added four assists this season. He’s been a key factor on the offensive end for Orlando. Can O’Connor keep the winning going? There’s a lot of pressure on a manager who enters just his third game as Orlando City’s coach, but if anyone can keep the Lions heading in the right direction, O’Connor is a good bet. A late second half goal to Toronto FC made things interesting. Orlando City will need to remained focused in the second half to keep Columbus at bay or to stay within striking distance. The last time Orlando City won on the road this season? A 2-1 victory against the Colorado Rapids on April 29th. You can say it’s been awhile, so expect the Lions to give it their best shot against the Columbus Crew.